I am so inspired when I read other people's goals. Especially other people like me, who are real life people with families and kids who are just trying to do this life as best as they can. I'm trying to talk a few of them into sharing their goals with all of us, and couple have agreed.... some make huge goals (like this friend) and some set smaller ones, but all are very exciting to read. When I think of a new year, a whole 12 months rolled out in front of me, I get excited! I hope you're as inspired as I am to always keep pushing to improve and to strive to do a little better each year. My spiritual goals are the most important of all my goals, because the state of my heart with God flows into all other areas of life. Studying the Word, Scripture memorization, recounting God’s faithfulness, and pursuing God in prayer are the four areas I will focus on this year. My ministry to my husband is my most important ministry of all. If I am too busy to fulfill my role to him, then I am too busy. I will strive this year to make my home a haven for my husband and the children. I will strive to live out the gospel to my children and always point them to Christ. My health and fitness are important primarily because maintaining them allows me to best serve my family and others. I will set monthly fitness goals. I will also complete the Health Challenge and focus on one area of my health each month. Goals in this category keep my mind active, continue my self-education, and broaden my perspective and understanding as a Christian. I will strive to pursue goals in this area that can ultimately be used to serve others (teach the kids Spanish, discuss current issues with my students, enhance life experiences as a family). These goals seek to bless and serve those outside our immediate family. I will strive to facilitate Christian fellowship through hospitality, evangelize in my relationships with unbelievers, and build meaningful relationships with my students. As a keeper of the home, I will strive for the virtues of the Proverbs 31 woman. I will seek to manage our finances wisely, pursue the remodeling of our home, and seek for ways to be frugal and increase our opportunities to be debt-free. This category is still pending. While we want very much to pursue this endeavor, we need to decide whether or not we will have time for it this year if our goal is to completely finish the house. *some links are affiliate links that help support this blog at no additional cost to you. Wow, that's quite a set of goals! But I love, love, love how she's broken her goals into categories with specific steps of action. Gives me a format to follow. God bless you and your friend in your accomplishing your goals. I know! She has some great ones and it's always inspiring to me to read them! Thank you so much for sharing this! It is inspiring to read the goals of others! 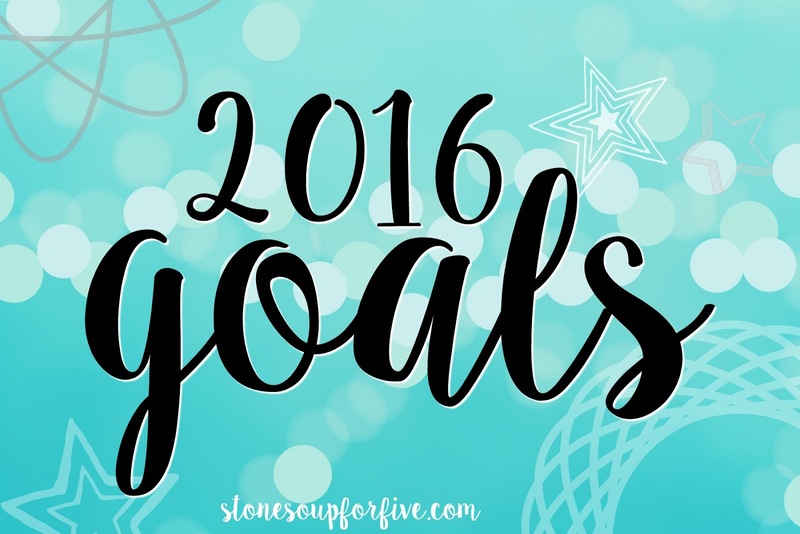 I need too me looking back at my goals for the year and refine them. Too see where I am succeeding and what I need to improve on. Yes! Do it! Set yourself up for success!